The recently released report, What Home Buyers Really Want, highlight the most wanted kitchen features in USA. This study is based on a nationally survey asking people who bought homes in the previous three years or are planning to do so in the next three years about the features they want in a home or a community. According to this report, home buyers like traditional (62%) and contemporary (58%) kitchen cabinets. A third of people want white kitchen cabinets and the 26% prefer a medium brown cabinet color. Only 13% of buyers want dark brown cabinets, 10%, gray, 8%, beige and 5%, black cabinets. The appliance color preferred by 67% of home buyers is stainless steel while 15% each want white and black. The global countertop market is showing an upward trend all over the world. A positive fact of this evolution is that more and more consumers are preferring granite countertops thanks to the high level of quality and relatively lower cost. These are some of the conclusions of the report Countertop Market: Global Industry Analysis 2012 – 2016 and Opportunity Assessment 2017 – 2026 published by Future Market Insights. This review explores the countertop market and the factors of its global growth. The global countertop market is exhibiting a steady growth throughout the world due to a rise in the disposable incomes and a rise in the employment levels, particularly in the United States. Residential construction is growing in USA, where customers have more credit available for the home renovations thank to low interest rates. This adds a boost to the countertop market in the United States. In addition, the consumers are preferring stone as their choice of countertops because of the rising low cost imports of granite during the last decade. 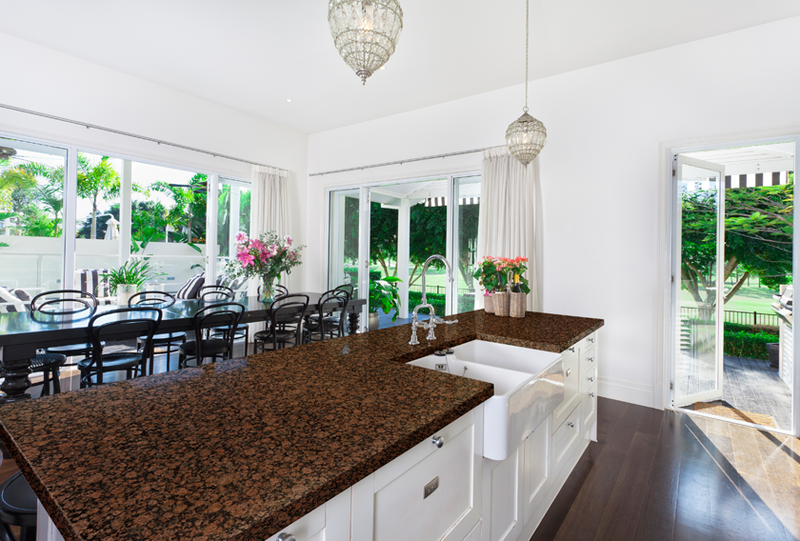 Furthermore, consumers are choosing granite due to its high aesthetic appeal. 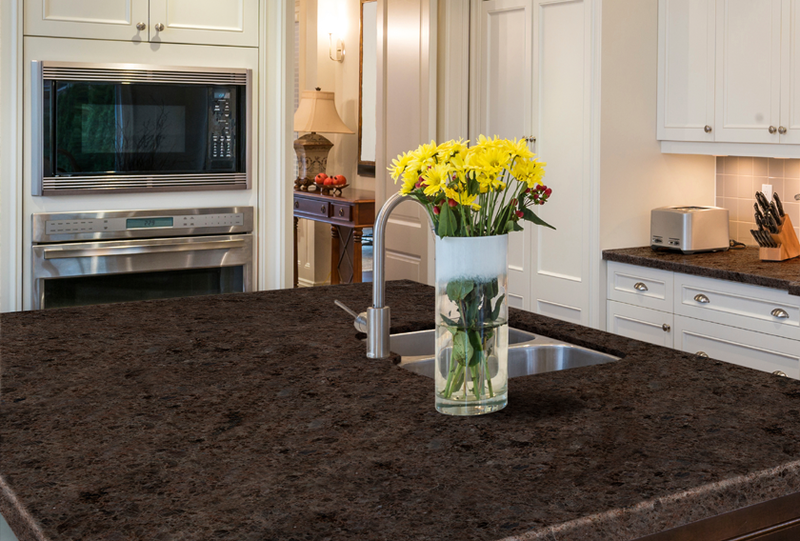 These two factors explain why granite is the most popular choice for the countertops. Do you like granite? 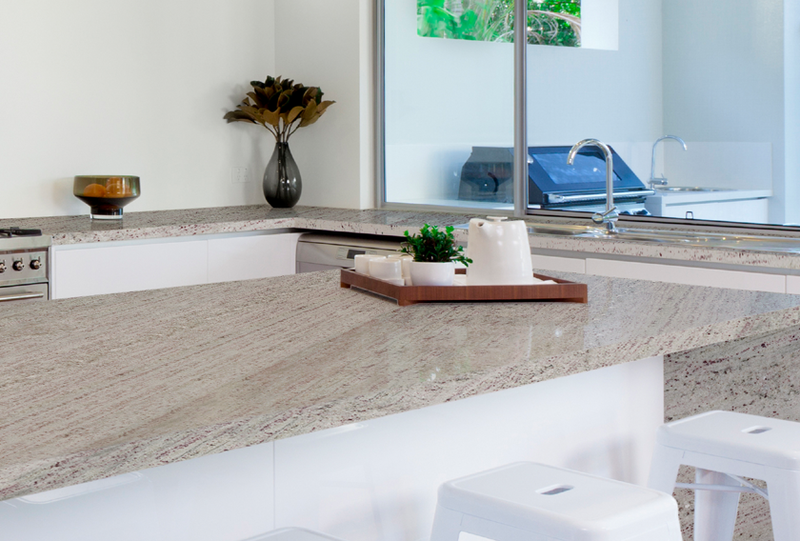 Read our article about How to choose natural stone for kitchen countertops. Have a look at the NAHB report.